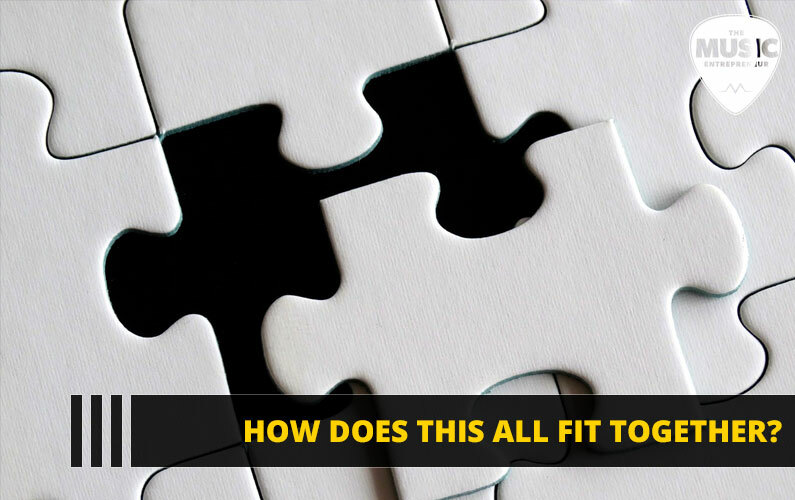 097 – How does this all fit together? 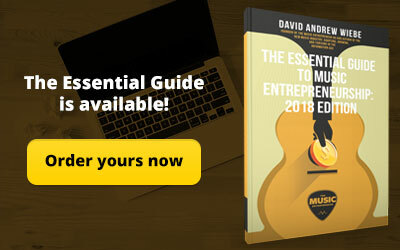 Do you find yourself performing many tasks as a music entrepreneur? Do you sometime feel discouraged that they are so different from each other? Does it seem like you’re losing focus? 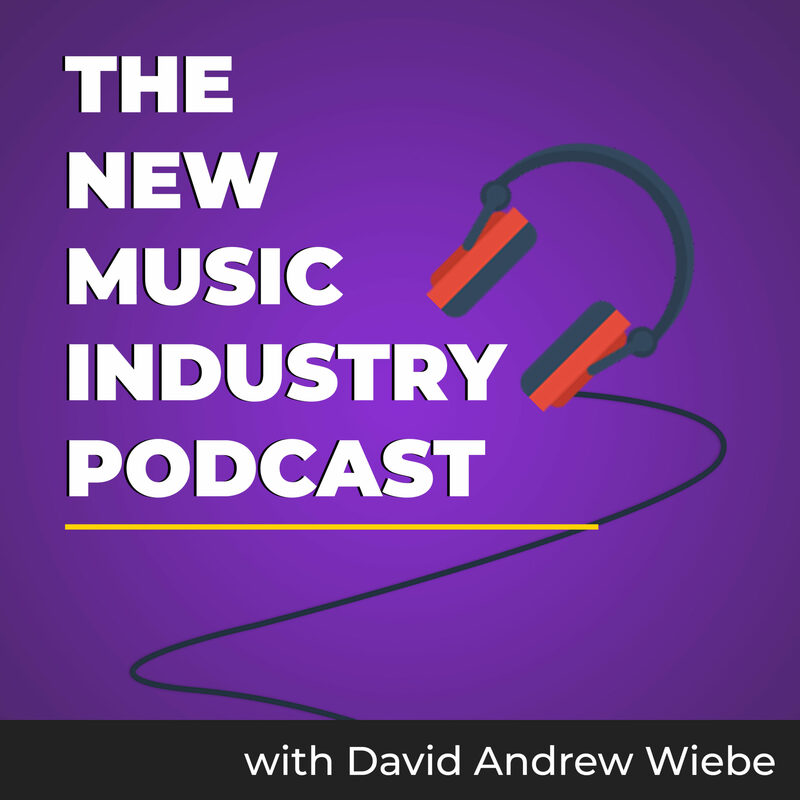 In this episode of The New Music Industry Podcast, I consider the question, “how does this all fit together?” I also offer some tips on how to reframe your perspective and recognize the blessings and opportunities that already exist in your sphere. 04:10 – How does this all fit together? 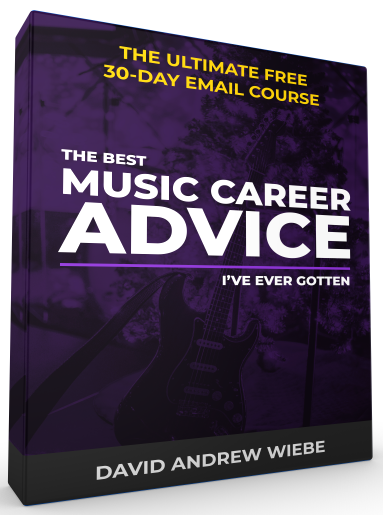 This may very well be one of the most important questions you’ll ever ask yourself, especially if you find yourself doing a lot of things in your music entrepreneurship career. I’ve shared about my various responsibilities and revenue streams before. My long-term vision is to delegate many of my tasks, and hopefully if you’re doing a lot of things in your career or business, you’re planning to do the same. You need not use me as the example of what you need to do to cobble together a living and pursue a path of freedom and fulfillment. As my coach James Schramko says, the most important thing to focus on as a business owner is creating an offer that converts. I recently talked about content marketing on the podcast, but that’s mostly beside the point if you haven’t already created an offer. This isn’t to say you can’t begin building an audience that you can sell to later. But what if your product idea flops? What if no one wants it when you finally launch it? Then, you don’t have a business – you just have a blog! 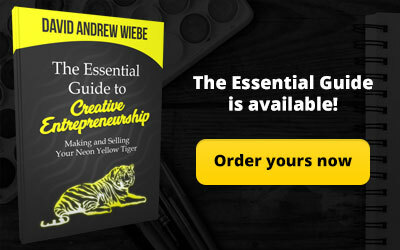 Regardless, it is possible to create a six-figure business and probably beyond if you have a single offer that converts. I think James would also agree that single-source dependence is not a good thing. There are many reasons you can end up losing the revenue source you’ve worked so hard to create. Your product could become outdated. The market could get saturated. Or, if you’re relying on an affiliate to pay out commissions, they could end up pulling the plug on that program. You can build one pipeline, but why stop there? If you can build one, most certainly you can build another. You can mitigate risk by building many pipelines. This also speaks to the importance of having a focus – something I talked about in episode 90 of the podcast. Realistically, I think most of us can only juggle two or three projects at a time. 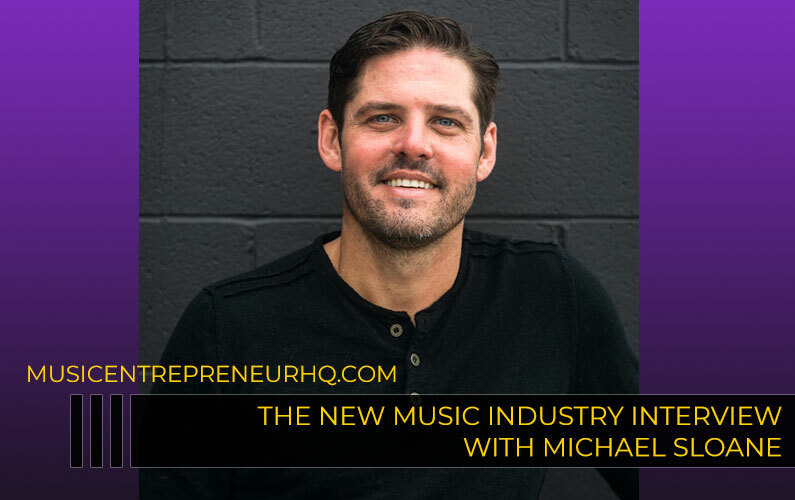 In episode 91 of the podcast, I talked about the idea of following one course until success. 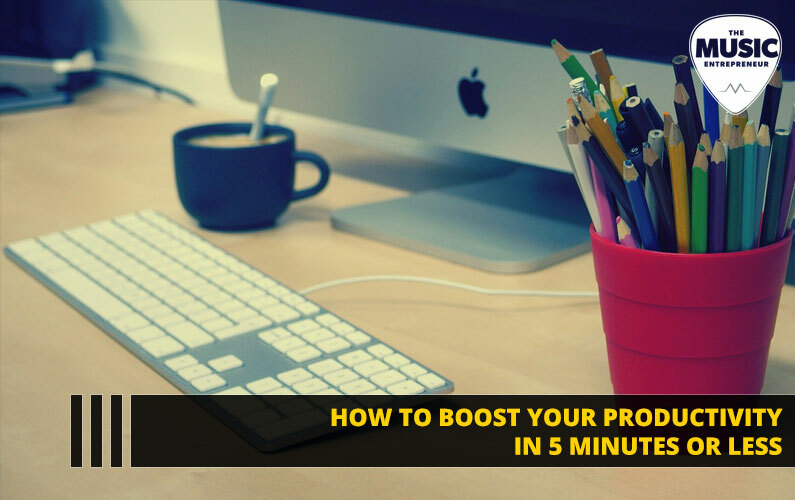 It is so much easier to create additional revenue streams when you’ve successfully put one on virtual autopilot. I can’t speak for you – but that’s not how I’m wired. I’ve certainly limited my focus, especially as time has become more of a commodity in my life. But I still have many projects. If I’m being honest with myself, this probably isn’t about to change. There’s a good chance I will continue down the same path, because it has helped me create many revenue streams, and has also brought considerable fulfillment. Former CD Baby founder Derek Sivers says you shouldn’t create a business people haven’t asked for. I think he’s somewhat idealistic in saying that, but his point is well taken. Why spend hours, days, weeks, months, or even years of your life creating something no one wants or sees value in? I used to think I wasn’t creating anything people were asking for and that made me feel bad about my business. I realize now I just wasn’t seeing the forest for the trees. 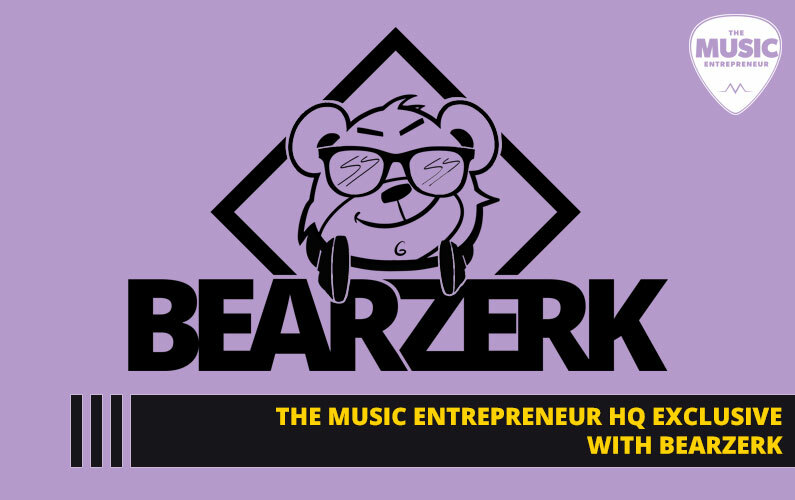 In an ideal world, The Music Entrepreneur HQ would make up 100% of my revenue, and that is something I’m working towards. And while it does generate some revenue, to this point it has served a bit of a different purpose. 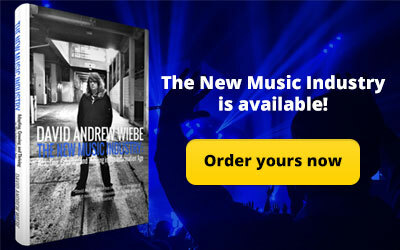 What The Music Entrepreneur HQ has done for me is help me build authority and credibility in my industry. People see me as being reliable and responsible because they see all the hard work and determination that goes into building a website like this. It has also helped me build worthwhile connections. And, some of those connections have led to great paying opportunities too. In the last few years, people have come to me to help them with their advertising, content, social media, website, and so on. So, when I reframe my perspective on the issue, I can see that there is demand for my work. People are asking for it. The point is that you may go down a specific path expecting things to turn out one way, only to find yourself on another path you didn’t plan to go down. Even if it’s not what you expected, it’s still a blessing when viewed from the right perspective. So, I continue to ask myself – how does this all fit together? 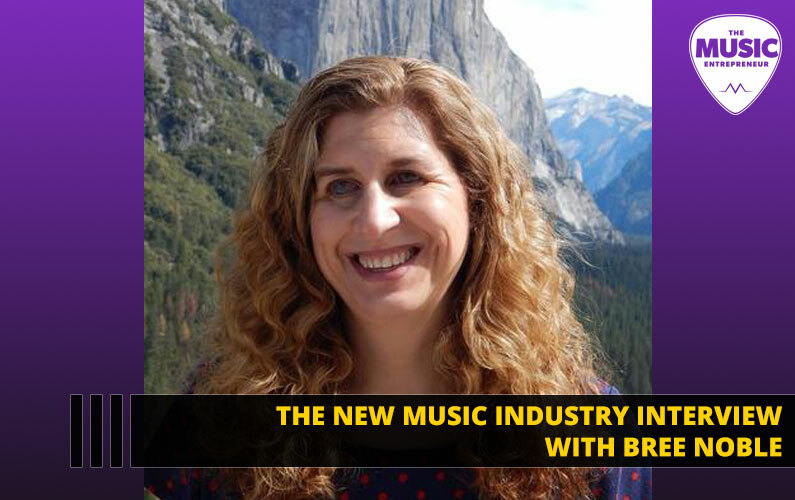 I’m making music, performing, creating content, developing websites, speaking, coaching, working as a tech or host at different events, organizing and executing marketing campaigns, and more. Or, I could figure out how to streamline my processes, systematize my procedures, delegate and automate tasks, and so on. It’s also about looking at how one project complements another. At first glance, playing music has nothing to do with being a tech or host at local events. But when I’m at these events, sometimes I’m presenting or performing music. So, they are more closely linked than one might think. When I’m creating content, I’m not focused on making music. Yet, music perfectly complements a lot of multimedia content, especially audio and video. Just think of the intro theme of this podcast. I’m not trying to downplay what is clearly a complicated issue. I believe what I’m doing could mostly fall under the umbrella of digital marketing. But even in that realm, people tend to specialize and focus on one thing. Because I’m doing many things, it could take longer to streamline, systematize, delegate or automate. And, you may be in the same position. Is that a blessing or a curse? Again, I choose to look at it as a blessing, and I hope you do too. It’s a privilege and honor that I get to do so many things. What they say about variety is true – it is the spice of life! Additionally, the skills I learn in one area can help me in other areas. That’s the very basis of creative alchemy, something I’ve also shared about on the podcast before. So, if you find yourself doing things you never expected to be doing, if your revenue isn’t coming from where you expected it to come from, if life is taking you in a different direction than you originally thought it would, don’t be discouraged. You may have stumbled upon an incredible opportunity. But first, that opportunity may need to be recognized as such. After all, it doesn’t make sense to complain about not having the success you want when it’s staring back at you. But it may look different than expected. What is the commonality between the various tasks and responsibilities you have? How can you take the skills and experiences you’ve gained in one area and apply them to another? If you were to build a team to handle the various tasks you need completed, what specific roles would you create? What repetitive tasks do you find yourself doing all the time? Could you automate some of these tasks? Could you create checklists for them? Could those checklists be handed off to an employee or team member, so they can handle those tasks for you? What do you want your future to look like? 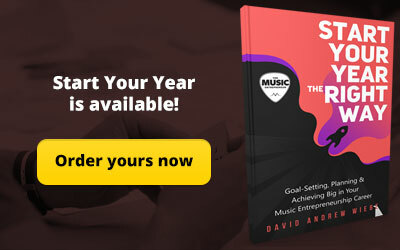 Do you still want to be doing everything you’re doing today a year from now, or would you prefer having others help you with your career or business? If you already have a working model, could you see yourself building another pipeline? Could you repeat the success you’ve already created?